Attendees at our Renewal Event this past weekend got to snack on some amazing healthy snacks, thanks to the generous donations of several snack companies. Our attendees were raving about the snacks throughout the day. And you know they’re great when there are none left at the end of the day. Which was a boo hoo for us. 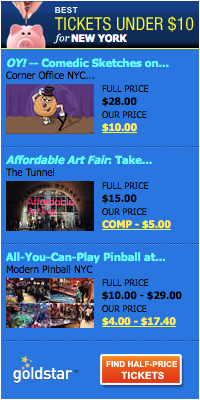 Here’s what you missed and the great news is you can order them for your very own pleasure. Chocolate Is Not Candy. Chocolate Is Food. With a pronouncement like that, you are guaranteed to LOVE K’ul Chocolate energy bars. Listen up tomatoes, these chocolates energy bars are great tasting, and good for you, made with the finest all natural ingredients. 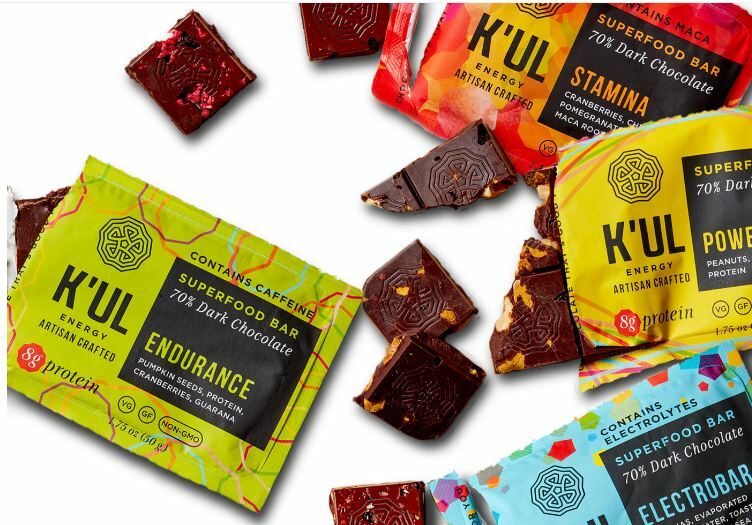 The name, K’ul (pronounced cool), comes from the Mayan word for energy, which is what these bars provide you with – the ability to do more and do it better. They have a great story too. At K’ul Chocolate they travel to the farms, select the beans and import them directly – cutting out the middlemen and any unnecessary costs. They roast, winnow and grind their cacao to create chocolate that not only tastes great and is good for you, but also improves the lives and environment of those who grow and harvest it. 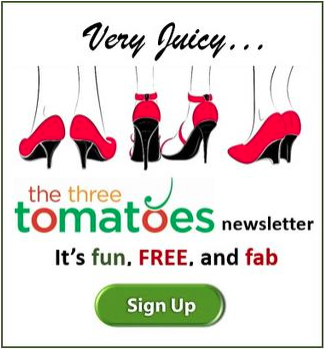 They’re based in Minneapolis , but here’s the great news tomatoes. 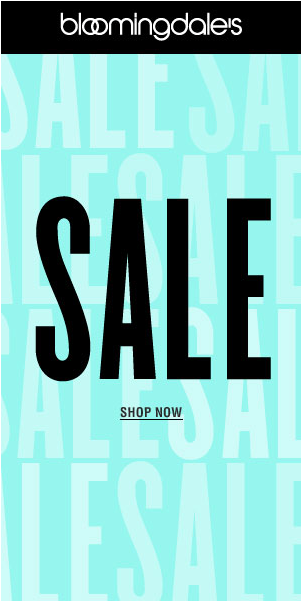 You can buy all their products online. Bakery on Main has incredible baked goods and snacks. The fact that they also happen to be gluten free is incidental. They have provided snacks for several of our events in the past, and each time we get something new. 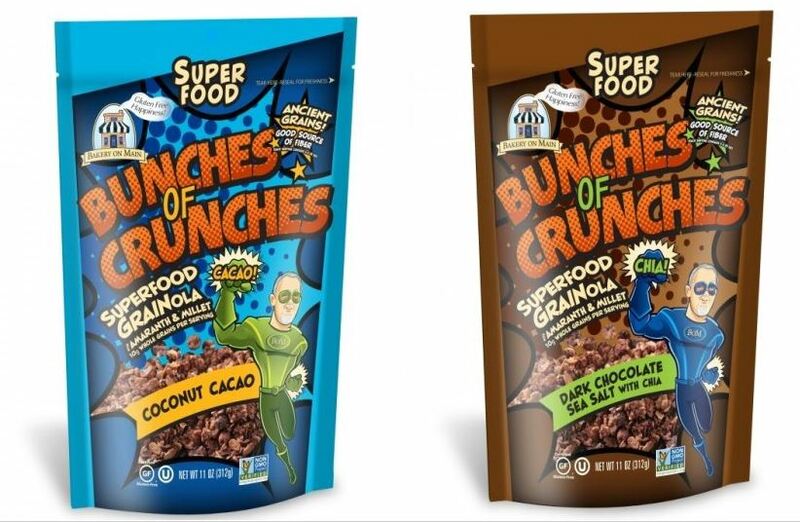 For the Renewal Summit they sent us two flavors of The Crunch Crusaders: Bunches of Crunches in Coconut Cacao and Bunches of Crunches Dark Chocolate Sea Salt. They’re boosted with superfoods including whole grains and will fight off hunger. Enjoy them as a cereal with milk or on oatmeal, or as snack, or sprinkle on your favorite dessert. Check out all of their incredible baked goods, all gluten free. Brilliant! OMG. That’s what we uttered after the first bite of Zippy Bites – Energy Infused Chocolate Truffles. We served them at the Renewal Event during the end of our long day of panels and speakers during the wine reception, and it was fun watching tomatoes take that first yummy bite. 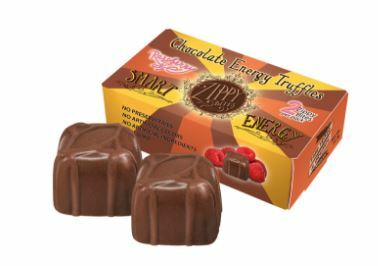 Zippy Bites are organic, energy infused chocolate truffles made with organic chocolate an all-natural energy blend of guarana, amino acids, caffeine, and B-vitamins. Zippy Bites are the ideal way to increase alertness and enhance productivity at any time of day. Simple, Sustainable, Organic is their philosophy. They believe farmers must be compensated fairly and their organic chocolate is sourced through fair-trade. They come in mint and raspberry and you can buy them online. 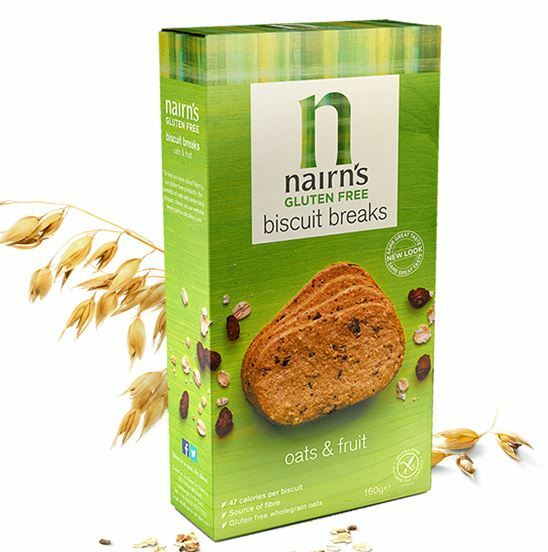 Our gluten free and non-gluten free tomatoes were delighted to snack on Nairn’s Gluten Free oat biscuits with their coffee and tea when they arrive for our Renewal Summit. And if you think gluten products are boring, check out this recipe for S’Mores made with Nairn’s gluten free oat biscuits. And tomatoes got to sample the Nairn’s organic oat crackers at our wine and cheese reception. At Nairn’s they really do know their oats. They’ve been baking oatcakes since 1896. They only use wholegrain oats grown in the nearby Scottish Borders (with the exception of Gluten Free), where the climate is perfect for slowly ripening the grains. Today, we now have a versatile range of oatcakes, oat biscuits, oaty bakes and gluten free products which do not contain any artificial colourings, flavours or preservatives. 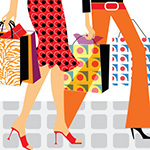 Check out their full product line. Brigitte Weil is a NYC-based Weight Loss Coach and the founder of The I Hate Celery Sticks Strategy. 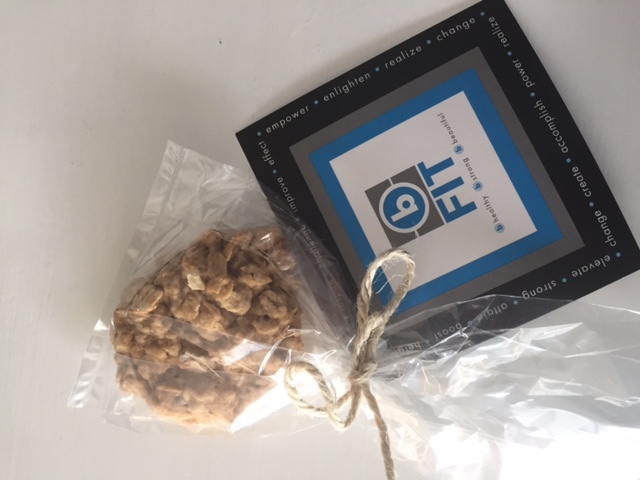 She sent 150 home baked oatmeal banana and chocolate cookies for our Renewal Event that were beyond delicious!!! She strongly advocates that lasting success is based on NOT giving up chocolate or red wine or cake on our birthdays, but rather learning HOW to balance all our favorite foods in our daily lives so we are happy, not hungry. Her I Hate Celery Sticks Strategy is a life-changing Coaching program that redefines old conventional views of dieting and promotes an approach designed for lasting success without crazy diets, silly gimmicks, or giving up the foods we love. Stay tuned because Brigitte is about to become a 3T contributor and you will love her approach to diet and healthy eating. Learn more about her.